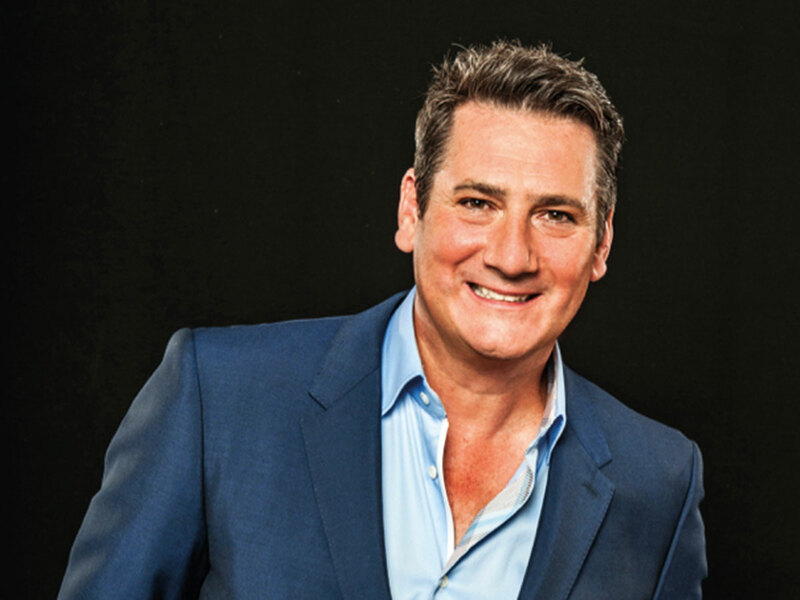 Tony Hadley, formerly of Spandau Ballet, will headline the opening night of Taste of Dubai on March 7, at the Dubai Media City Amphitheatre. The singer will perform ‘80s hits such as ‘True’, ‘Gold’ and ‘Only When You Leave’. In 2017, Hadley performed at Taste of Abu Dhabi, and spoke to tabloid! about his wide-ranging culinary tastes. “I’m a real foodie. I go to Italy a lot, so I love Italian food. But in the UK, we love Chinese food, Indian food, the British food is really good now. Indonesian, Greek, Turkish. Anything,” said Hadley. Other performers at Taste of Dubai this year include the group 4TheMusic, singer Sam Tring, eight-piece Italian jazz band Mark Zitti and the Fratelli Coltelli, and Stephanie Goudie with her four-piece band playing classic covers. The food-themed event will run until March 9. Early bird Taste of Dubai tickets for March 7, which include Hadley’s performance, are on sale for Dh120.